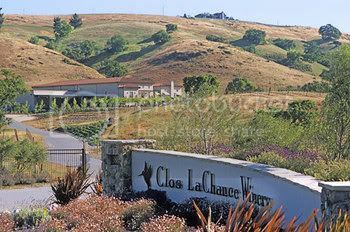 This past Sunday (10/04/09), I had the honor of DJing the wedding reception of Tricia & Joseph Mello at the Clos LaChance Winery in San Martin. The location was spectacular and Michelle (although sarcastic like myself) was extremely helpful and a pleasure to work with. Scott with Le Papillon Catering whipped up a very impressive range of treats ranging from appetizers, to an exquisite entree, to the many different desserts – many of which were flat out incredible. John with Kaemmerling Photography did a great job catching the light during the Bride & Groom shoot in the vineyard, as well as moving about the guests and catching what I am sure are many precious memories on film. Kelly with Dream Video is the first videographer to actually ask to record sound directly from my sound board so that he could capture the speeches with near perfect audio! He seemed to be everywhere filming whenever something interesting happened. Overall, it was a very memorable event for me and I am glad that I was a part of it! BKR productions is wonderful. Cris was the DJ at my wedding recently and he and his staff did a fabulous job. They didn't just spin discs, they kept the flow of the event going, entertained the guests, and truly were an integral part of my wedding being a fantastic event. There was a delay with the food (roasted pig took a little longer than expected) and Cris seamlessly distracted/entertained the guests so no one was the wiser to the delay. He was easy to schedule time with before the event to choose music, worked ongoing with me to via email to refine the songs, edited my dance music perfectly etc etc etc. 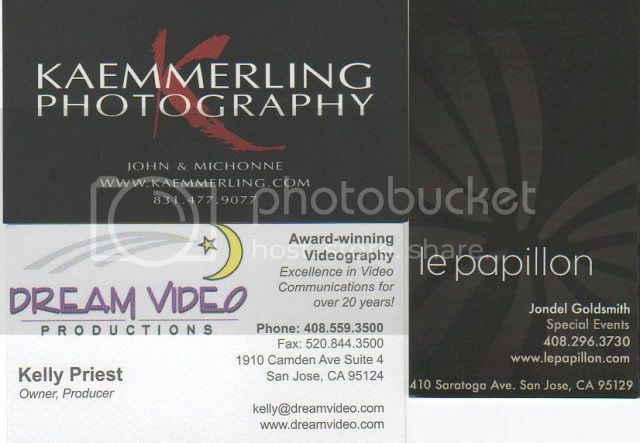 I would without a doubt hire Cris again for an event, and highly recommend him to you.